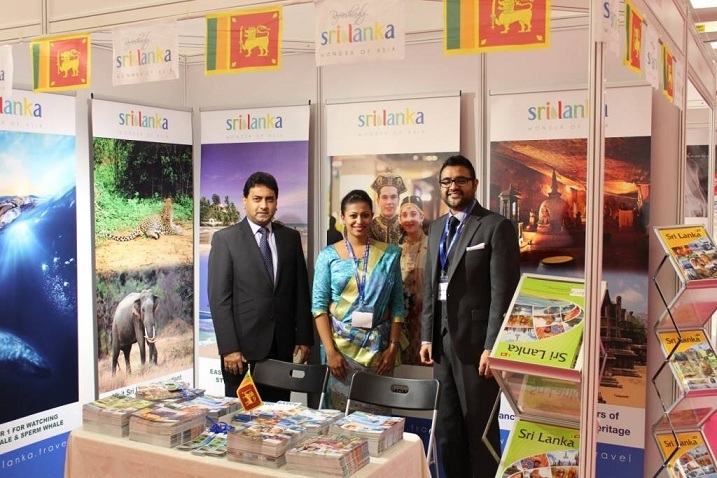 With the view of developing new product segment for UK travellers , Sri Lanka Tourism took a strategic decision in partnership with the industry to show case Sri Lanka as a premium travel destination in the UK’s original and largest wedding event The National Wedding Show in London last week. By exhibiting images of "one Island and a Thousand treasures”, Sri Lanka Tourism offered UK couples and their families a unique insight into the country on weddings and honeymoons insights in Sri Lanka for exotic and private vacations. The Sri Lanka Tourism stood very legal in the fairy tale setting at the National Wedding Show in London depicting the countrys diverse landscape from pristine beaches, vibrant multi-ethnic culture with heritage sites and wildlife highlighting elephant, leopards and whale and dolphin watching along with a very attractive center image depicting a British couple getting married in Sri Lankan Kandyan costumes to showcase the unique variety on offer for weddings in exclusive boutique hotel properties of Sri Lanka. The National Wedding Show – London, offered Sri Lanka Tourism an opportunity to meet face-to-face with over 6,000 brides-to-be from across the country in one central London location. The UK wedding and honeymoon market is a lucrative and highly competitive market, with the average cost of a UK wedding estimated at around £20,000/=. 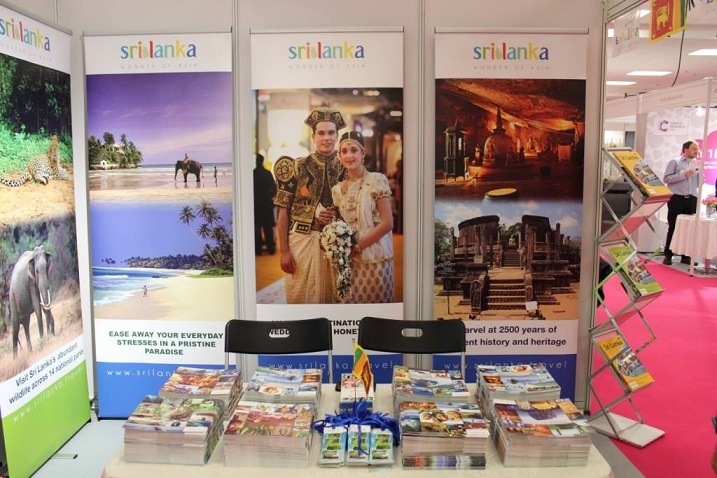 With more weddings being planned outside the UK, and considering Sri Lanka as a highly attractive wedding and honeymoon destination, the wedding show was an ideal platform to communicate our message to potential visitors. Sri Lanka Tourism Promotion Bureau Chairman Rohantha Athukorala commented that, in order to cater to the traditional market UK we are developing a new product segment for lucrative high end travellers positioning Sri Lanka as a destination for weddings and honeymoons. UK market is expected to grow rapidly with arrivals exceeding 190,000 tourists this year and our promotions will focus on offering novel experiences for UK travellers in Sri Lanka in different settings that attracted a heavy footfall at the 3 day exhibition. The London show provided a good mix of customers and the crowd was extremely positive give the macro landscape change that we have seen in the recent past politically commented Athukorala. Sri Lanka Tourism managed to cascade the message to couples and their families and disseminated a variety of promotional materials and brochures to promote weddings and honeymoons in Sri Lanka. We will now partner the private sector and develop this market together said chairman Athukoala. The range of products and services on offer, the unrivalled number of wedding dresses under one roof and the investment in the show’s feature areas and marketing campaigns were all factors which were instrumental in attracting brides and grooms from across the country to attend The National Wedding Show. The UK’s largest Bridal Catwalk Show provided a platform for the Nation’s top designers and retailers to showcase the latest trends in London. The Show attracted major high street brands with the likes of John Lewis, House of Fraser, Debenhams, Sandals, Moss Bros and Essie. The range of products and services on offer from retailers and leading wedding suppliers provided visitors with the perfect opportunity to order and buy everything for their big day under one roof. 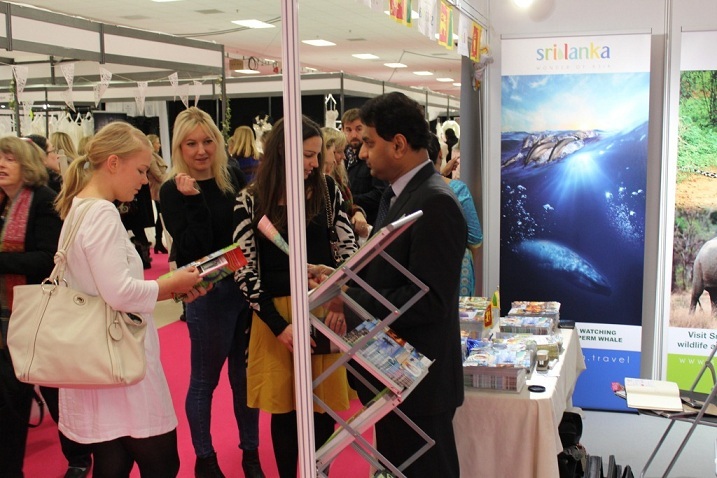 During The National Wedding Show in London SLTPB was able to convince media about strategies and key objectives Sri Lanka Tourism for destination promotions. SLTPB also conducted meetings with trade partners and trade magazines in order to further strengthen the ties with all stakeholders of tourism sector in UK. 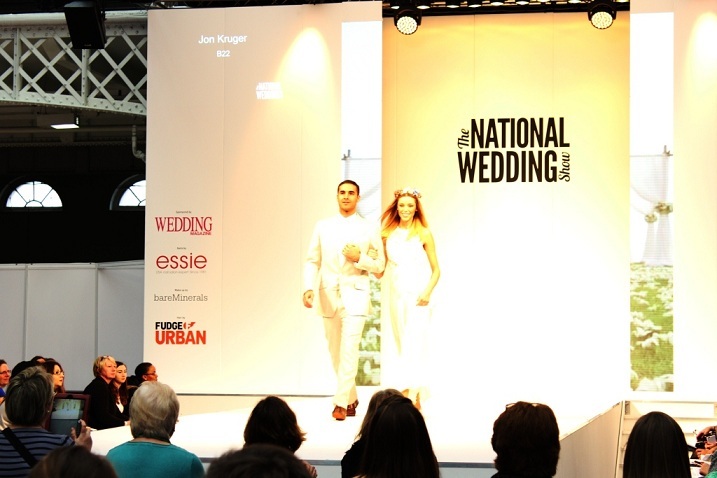 As a result of the participation at National Wedding Show in London, major national bridal magazines including Cond’e Nast Bride Magazine , Style & the Bride , Weddings, National Wedding Magazine have confirmed visiting Sri Lanka during the next month to generate maximum publicity to position Sri Lanka as a weddings and honeymoons destination for UK travellers.